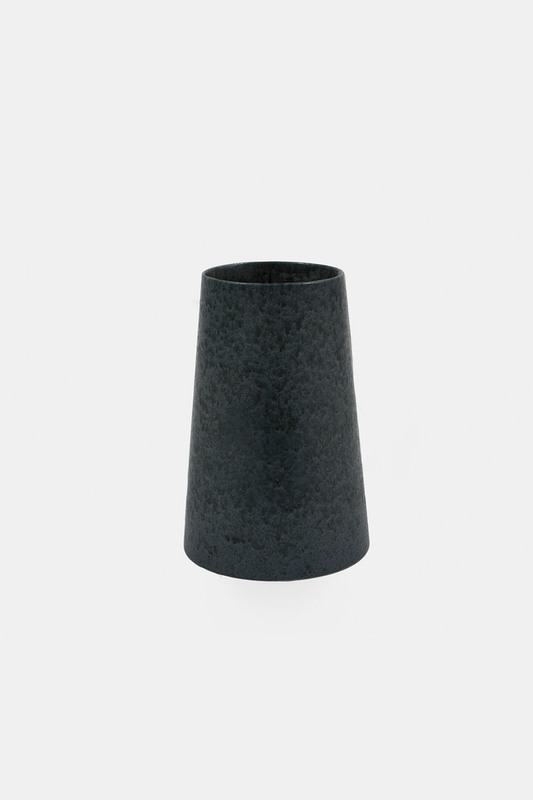 Inspired by the classical Scandinavian tradition for shape and colors Klassik Studio have designed this cone shaped vase. The Aron vase looks beautiful with a few flowers, branches or just as it is – a decorative piece. 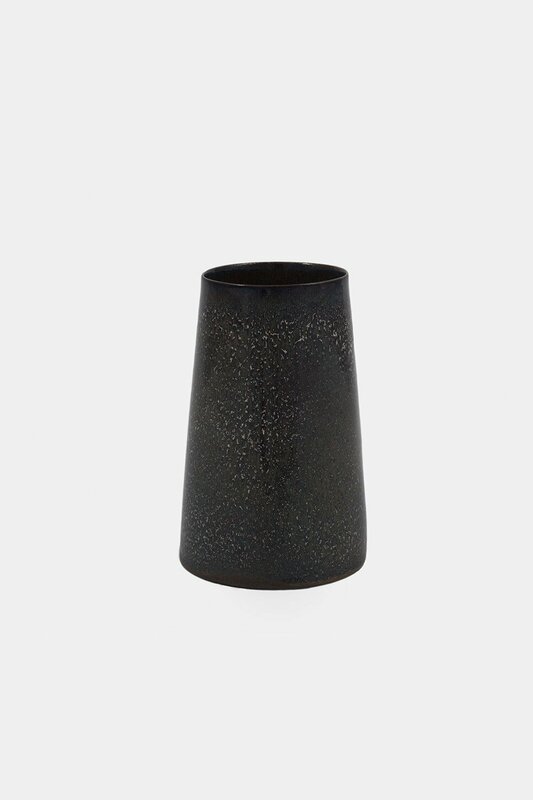 The vase is hand painted and make each vase unique. Available dark brown, light brown and dark green.